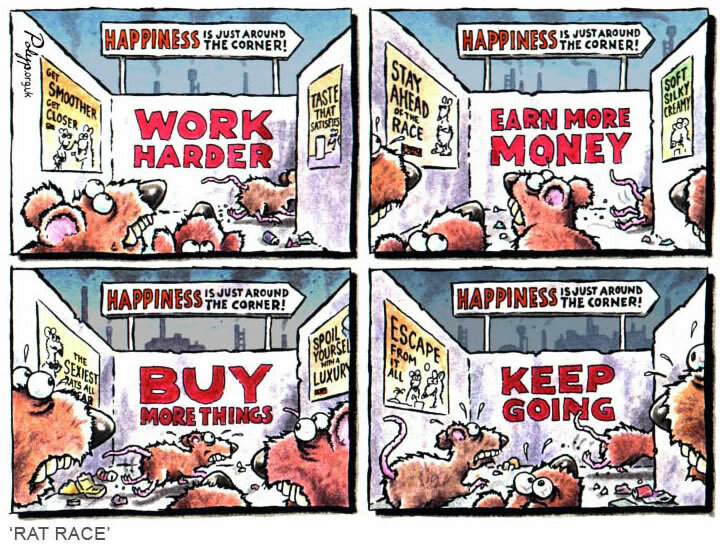 Let’s get out of the rat race! Image credit to artist Polyp. I’ve spent over 13 years and 10,000 hours actively reading, thinking, and writing about money and the pursuit of financial freedom. I’ve tried a lot of things; some have worked and some didn’t. I’ve still got a few years until early retirement but I can see the finish line. In the meantime, I’ve tried to distill some of the lessons that I’ve learned on the way below. I’m not here to tell people how to live their lives, but this is the advice I would pass onto my children. Early Retirement Lesson #4: How Much Car Can I Afford?